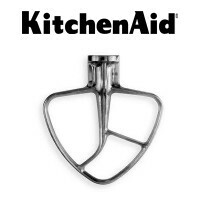 Make homemade sausage, chorizo, bratwurst, italian sausage and more with the KitchenAid® Sausage Stuffer Kit. 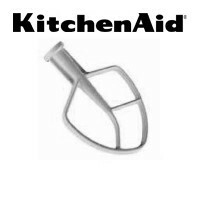 Includes two sausage stuffing tubes: (1) 3/8″ diameter tube for small links and (1) 5/8″ diameter tube for large links. 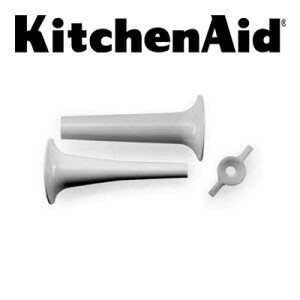 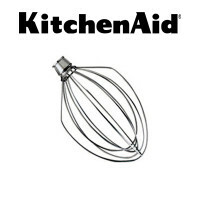 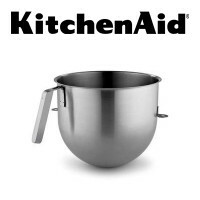 Requires KitchenAid® FGA Food Grinder Attachment (sold separately).